The Hazel Empire kicked off 2015 with a double single release. 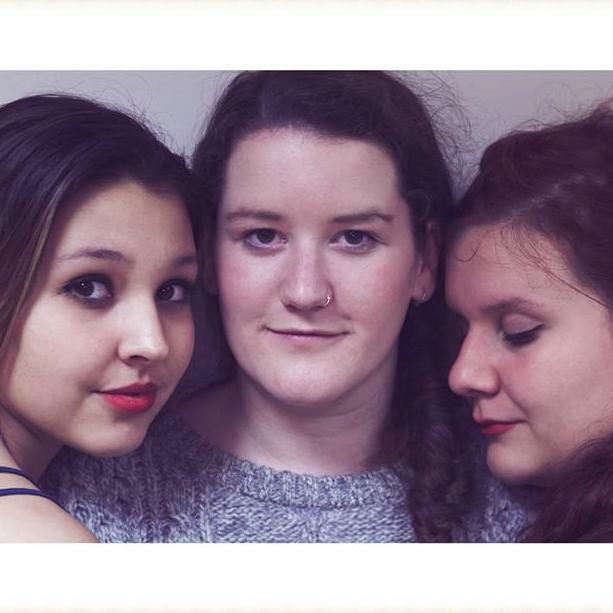 The trio is inspired by everything from Balkan beats to African choirs, with vocalists from three countries now based in Liverpool, UK writing world infused folk/pop. Clouds offers charming folk set to an airy, ethereal pop feel and it isn’t long before gorgeous harmonies made up of complimentary vocal ranges and tones are revealed. But Colours is where this trio shines, venturing into more creative and involved arrangements.